With degrees in social science and urban planning, Adam has spent the last dozen years of his professional life at the intersection of people and the built environment. His expertise includes portfolio, occupancy and workplace strategy; building appraisal; and workplace performance measurement, informing strategy at Santander, Sephora, Morgan Stanley, Nike, WPP, Jaguar Land Rover, the Darden School of Business, and others. 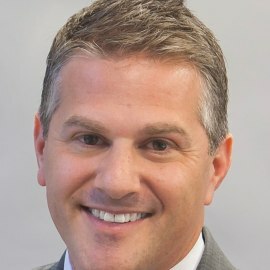 As the Managing Director of Workplace Experience & Strategy for Transwestern, Adam supports tenants, landlords, owners & investors nationwide, using tangible data to help them make better informed, confident and reliable real estate decisions, and influencing the ways space is provided, occupied, and managed. When he is not doing that, you can find him tending the pumpkin & eggplant in his garden, with his wife and two daughters in Larchmont, NY.